Gorgeous Bardmoor condo! 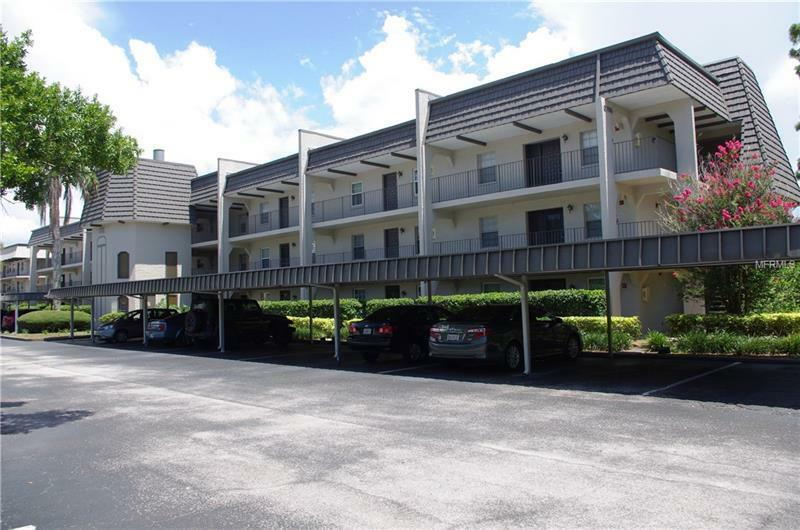 GROUND FLOOR end-unit in the very desirable Cordova Greens subdivision of Seminole, Florida. Close to great shopping, dining and entertainment. Walk a few feet to the beautiful community swimming pool right from your covered back patio. Laundry closet located on patio. Yes, the washer and dryer are included in the sale. Seller says AC installed in 2013. Electric panel upgraded. This unit has a completely remodeled kitchen with tons of cabinet and counter space. All kitchen appliances stay with the unit. Brand new carpeting throughout. HURRICANE IMPACT WINDOWS & SLIDERS just installed in 2015!!! Condo comes with a carport and plenty of extra open parking nearby. No pets allowed in Cordova Greens Condo V. This unit won't last!